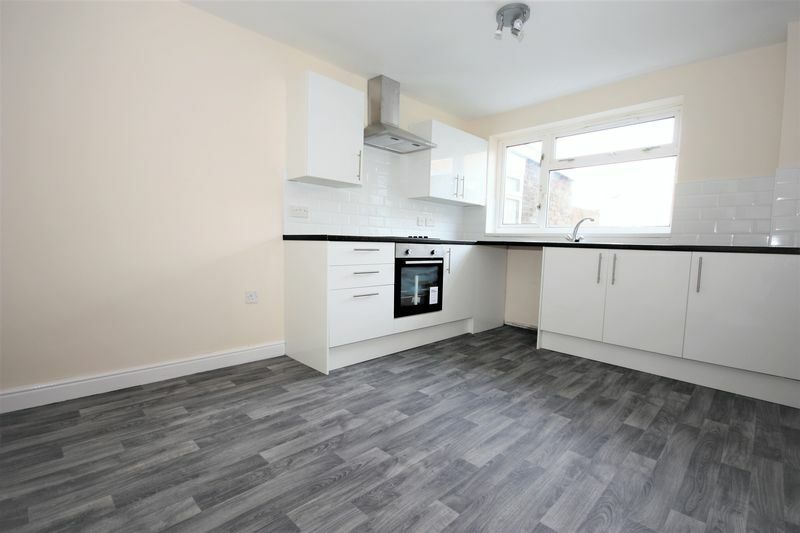 This beautiful 3 bedroom family home has been recently refurbished to a very high standard and is an absolute must to view. 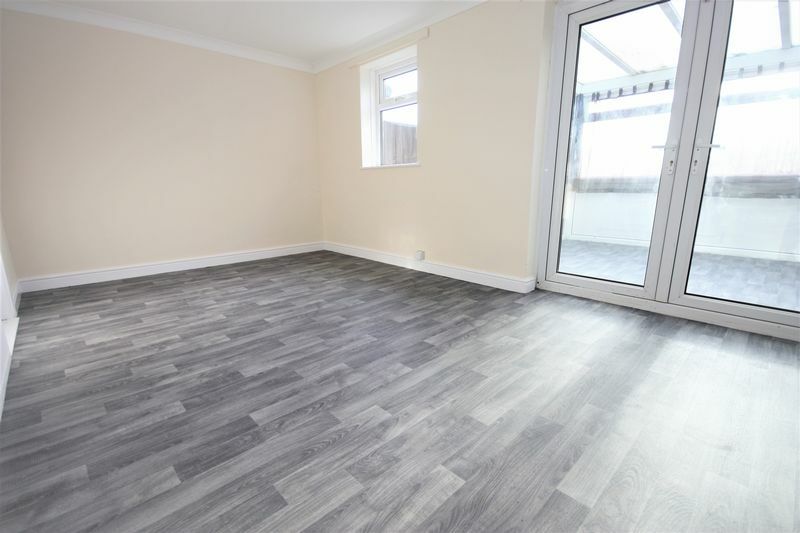 This property benefits from a conservatory, new fully fitted kitchen/diner, spacious lounge and gas central heating. Located near an array of local amenities including North Point Shopping Centre, good road and transport links into the Hull City Centre and surrounding areas as well as to local schools. A welcoming entrance to this family home gives space for shoe and cloak storage. To the front of the property is the new fully fitted kitchen equipped with soft close cabinets and a stainless steel sink. 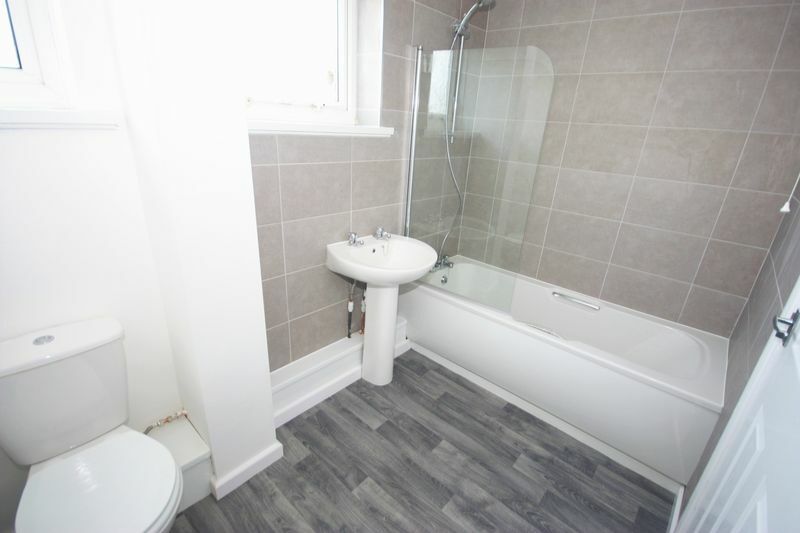 Double glazed window to the front of the property and radiator. 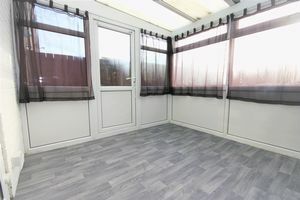 Spacious lounge with large PVC window to the rear of the property and a radiator. 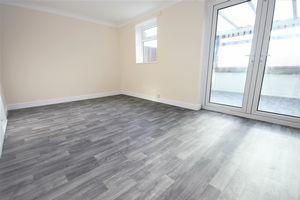 Large double bedroom with fully fitted carpet and a large PVC window to the rear of the property. 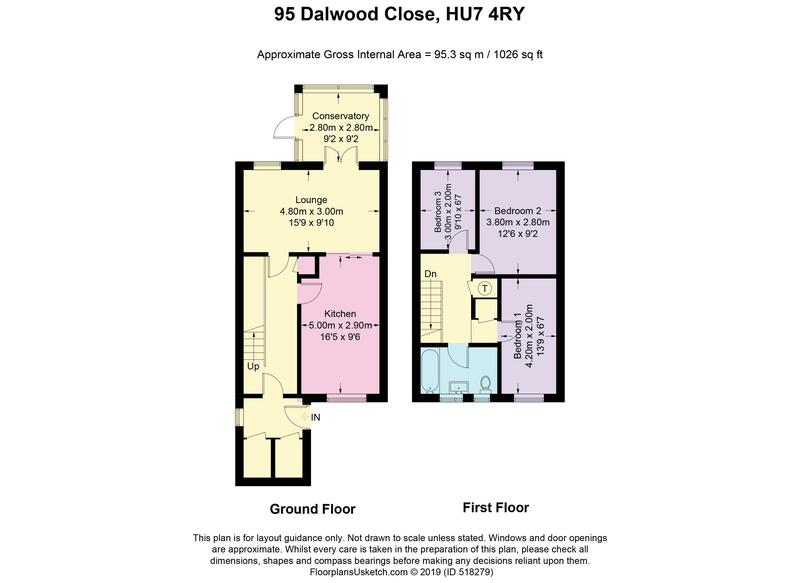 Generous double bedroom with fully fitted carpet and a large window to the rear of the property. A generous sized bedroom with fully fitted carpet and large PVC window to the front of the property. The newly fitted bathroom comprises bath with overhead shower, sink, toilet and radiator. 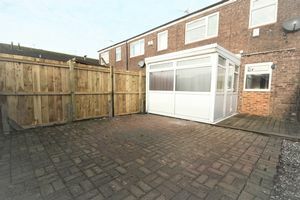 To the rear of the property there is a conservatory and a low maintenance garden all paved. 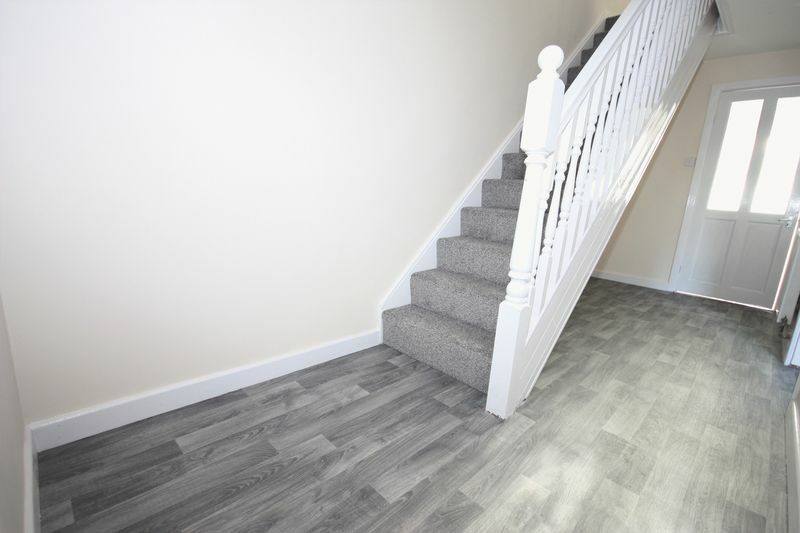 © WigwamHomes Ltd. All rights reserved.